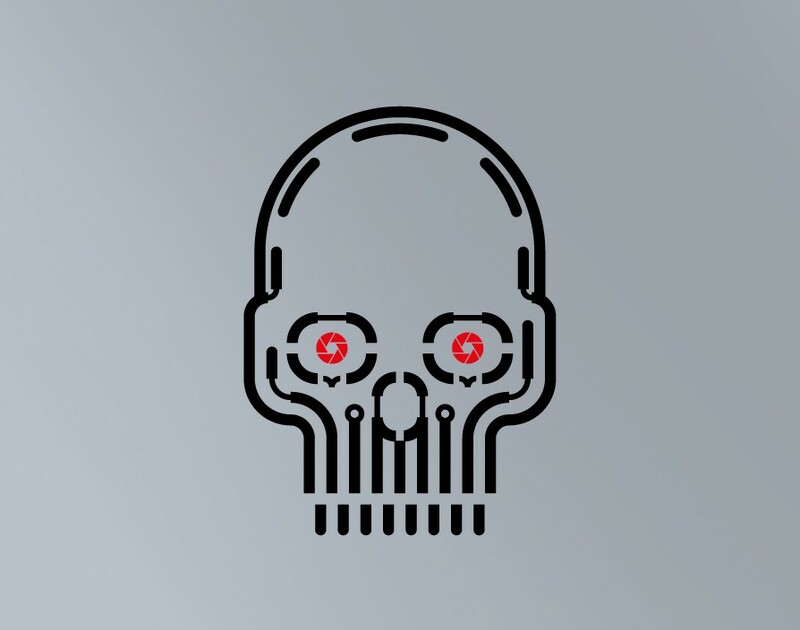 Hasta la vista, baby: when should a franchisor become the Terminator? Franchising is a partnership. But, crucially, it is not an equal partnership. The rights and responsibilities of each party are different and, to the uninitiated, the controls provided by a franchise agreement appear to be weighted in favour of the franchisor. Far from being unfair, it’s actually for your benefit as a franchisee and it’s important to know that your franchisor will take action and enforce the franchise agreement for the greater good. However, sometimes that means going full T-1000 and opting for termination. It’s important to stress that ending the partnership is the last line of action open to a franchisor and the statistics from the bfa/NatWest Franchise Survey 2015 show that it’s a rare occurrence. The figure for forced franchise withdrawals is under 5% and this figure includes franchisee financial failures as well as terminations. The reason for this is because the majority of franchisors will manage compliance within their networks before things get as far as termination. Usually franchisors will notify franchisees who are in breach of one or more of their obligations, allowing them a chance to correct the issue. This is one of the main reasons that the franchise agreement is weighted in the franchisor’s favour. They have to protect the integrity of the network and their own business interests but also the investment made by every other franchisee. If one of your neighbouring franchisees is not performing, it has a detrimental effect on your business. If they are not promoting their business, the regional brand awareness of the trading name – which you share – will be diminished. Not to mention that they will be contributing less to the franchise system by way of management services fees or paying less into the national marketing fund. If, on the other hand, they are doing something that could damage the reputation of the brand, your business could be harmed by association. What if, for example, a rogue franchisee is not paying their suppliers or delivering a high level of customer service to their customers? If the quality of the goods or service that they provide is substandard, the customers in your area will not differentiate between your business and the non-compliant franchisee because, in their eyes, the brand is the same. In other words, a franchisor will only channel their inner Arnold Schwarzenegger in circumstances where the actions of a franchisee constitute a serious breach of the franchise agreement and when notified of the breach the franchisee is not prepared to rectify it. This also extends to the period after a franchisee leaves a network. Another key part of the franchise agreement are the post-termination restrictions that stop an ex-franchisee continuing to trade. Many believe this sort of restriction to be unenforceable in employment contracts - but the franchise agreement is not an employment contract. These clauses are regularly upheld to protect the knowledge and intellectual property in a franchise system and, most importantly, to protect the remaining franchisees from the competitive threat of an ex-franchisee. You should ask any franchisor that you’re thinking of investing with what action they will take to enforce their agreement. If they don’t take any, then how do you know that they will protect your investment? The last thing that you want is to be exposed to any poor performers or rule breakers in the network. If they are also relaxed about their ex-franchisees then you could find yourself challenged by a previous franchisee who thinks “I’ll be back”.